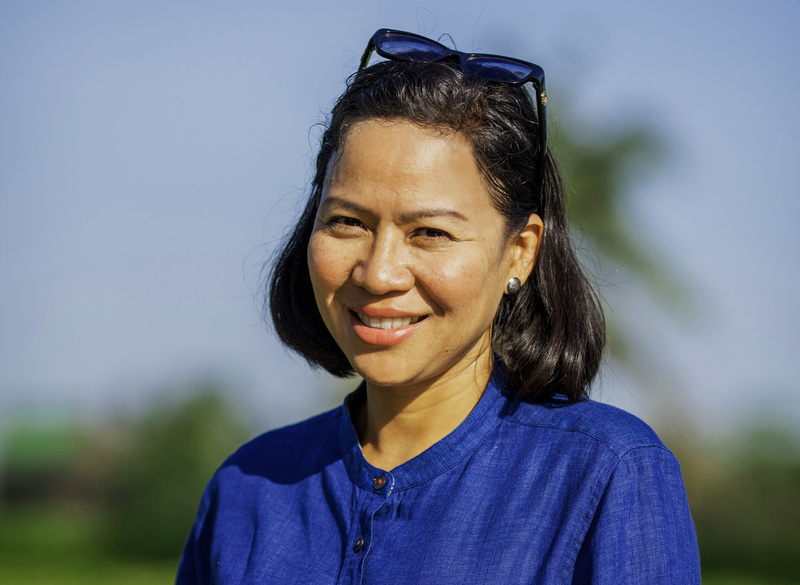 The founder of SabaiArom since 2004, the brand that builds on the philosophy of 'Simple Happiness' and inspired by the everyday life of Thai farming communities. 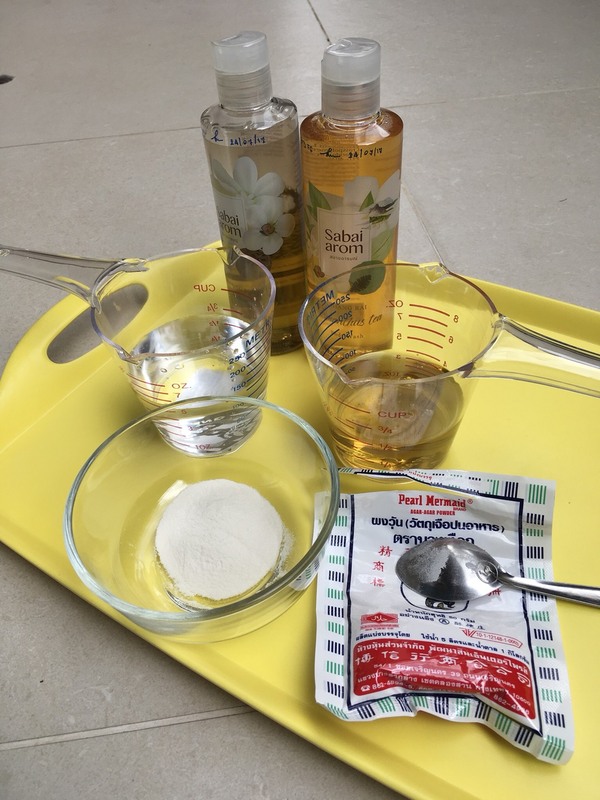 Growing up with Thai plants and herbal remedies awareness, No-ong is passionate about the power of nature and Thai ingredients, therefore would like to share this valuable knowledge to everyone. Let’s make the shower time more fun! Are you bored of the shower products you use every day? Today I’d like to invite you to make Shower Jelly. 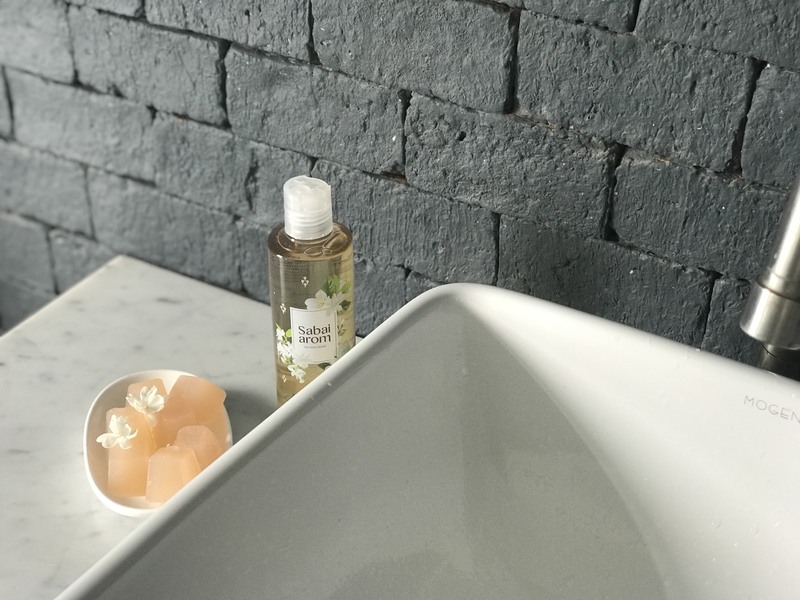 Other than you will get a fun product to use, it is a great idea for a gift to your friends as well, and if you have kids at home, the shower jelly is a good way to get your kids to enjoy the shower time. The jelly mold, it can be either plastic mold or silicone mold. Step 1: Pour about 10 grams of gelatin powder into a cup and mix in about 75-100 ml. of hot water. Stir until dissolved. 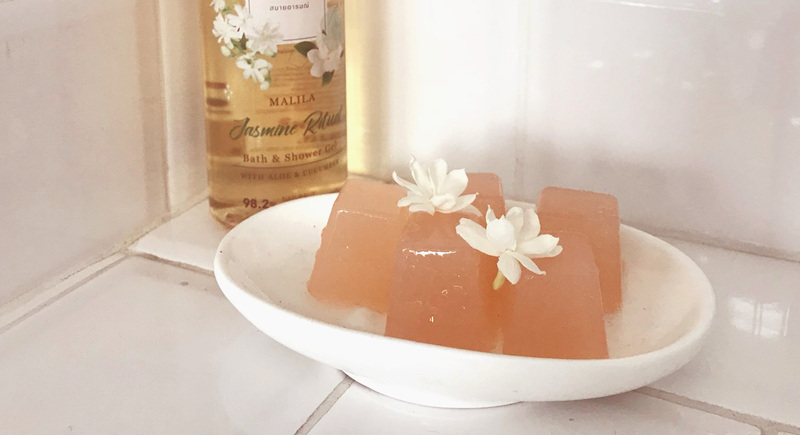 The proportion may slightly be varied depending on the texture of the jelly that you want, if you want soft jelly, you might want to slightly reduce the amount of the gelatin powder. Step 2: Mix in 50 ml. of shower gel and 1 gram of salt to the gelatin mixture and mix well. You should avoid using the shower gel with high acidities such as citrus, lemon, or lemongrass scent because it may cause gelatin not to set. Step 4: Gently pour the mixture into the mold to avoid bubbles. It doesn’t really matter if there are, you can scoop it out with a spoon later. Step 5 Put in the refrigerator, wait until the mixture is set then remove from the mold. This is super easy, and now you have shower jelly ready to use.